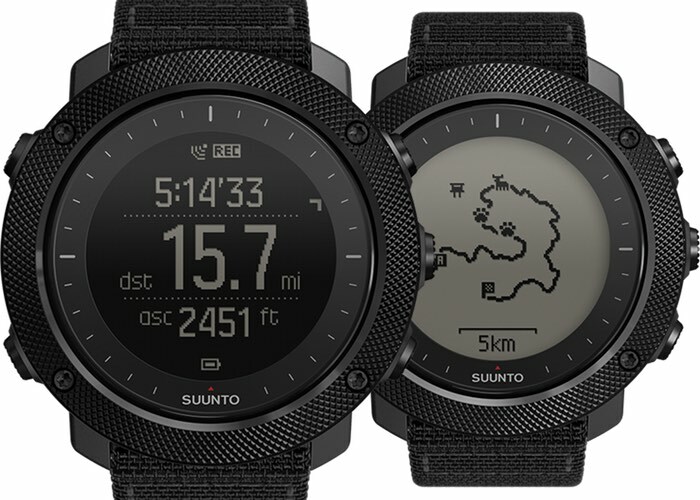 If you are in the market for a new outdoor watch that includes GPS and a range of other functions you might be interested in the new Suunto Traverse Alpha watch which is now available to preorder and will start shipping later this month on April 19th. The Suunto Traverse Alpha is equipped with a wide variety of features that have been specifically added for those that enjoy fishing and hunting and has been constructed in Finland and tested two military standards. The new Traverse Alpha watch is available in two different colours either in Foliage (green) or Stealth (black), Suunto explains more about the new addition to their range of GPS watches. Location based moon phase calendar with moonrise and moonset times helps you determine the best fishing times, while the barometric pressure graph allows you to closely follow weather changes. Automatic shot detection keeps track of the number and location of shots. When scouting, use hunting specific POI types to mark trails and important locations. Sunrise and sunset alerts help plan your day, while the customisable red backlight does not interfere with nigh about the new addition to their range of GPS watches vision. For full specifications and pre-ordering details jump over to the official Suunto website via the link below.